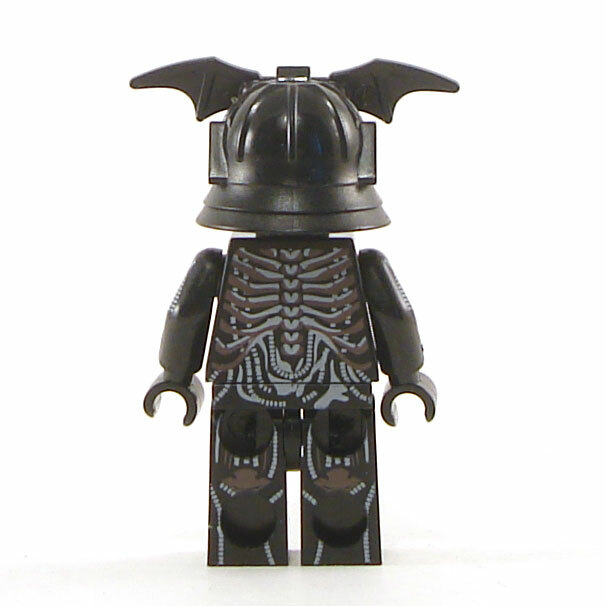 This guy isn't afraid of the dark - the dark is afraid of him! 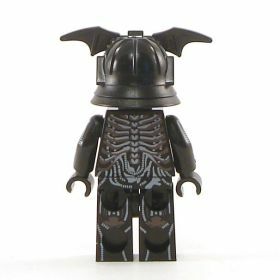 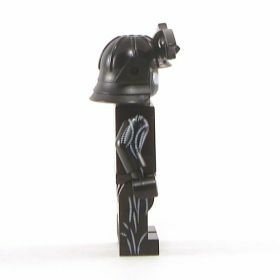 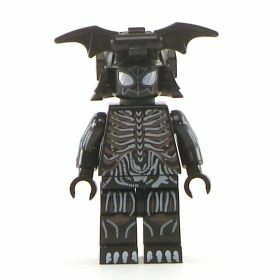 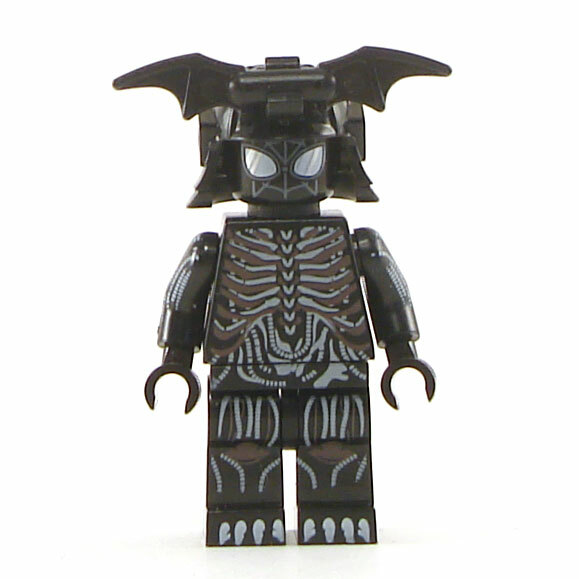 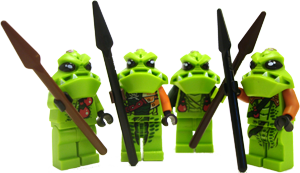 Only the helmet (and bat ornament) are LEGO. The head, torso, and legs are not.